The daltile castle de verre 13 in. x 13 in. 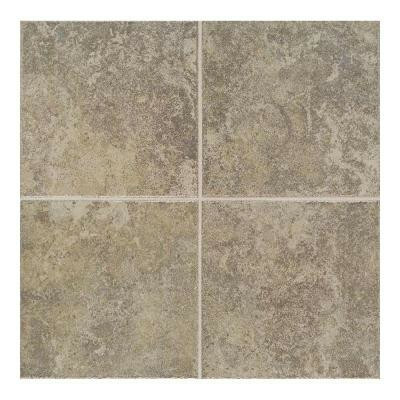 Gray stone porcelain floor tile is a great way to add rustic beauty to your living or business space. This tile features a glazed surface with a smooth texture and a color that complements many decorating schemes. The frost and skid resistant product is great for exterior and interior installations. It is designed to help withstand time in heavy duty applications that experience high traffic. You can buy this product in our internet market. We will be glad if you make the right choice.